For close to 30 years, Nat.is has provided travellers in Iceland maps for planning trips around the country. 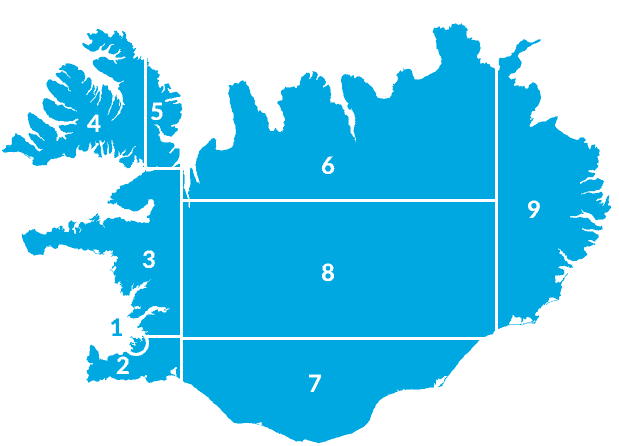 These maps have been made available with the kind permission from The National Land Survey of Iceland (Landmaelingar Islands) www.lmi.is. 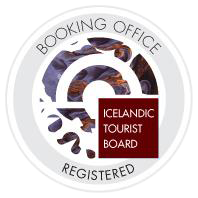 Plan your trip responsibly – Study maps carefully and enjoy your trip to Iceland!